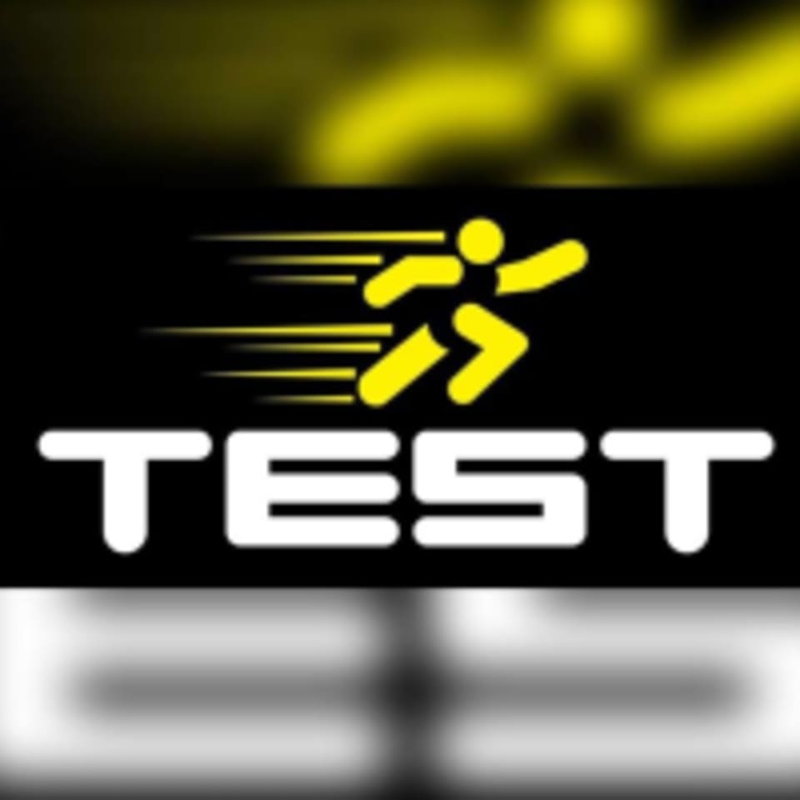 Start taking classes at TEAM TEST and other studios! Their mission is to provide their clients with an unmatched level of service, state-of-the-art facilities and a commitment to remain on the cutting edge of the fitness and sports performance industry. They offer creative programs that are safe, effective and most of all fun. Their goal is to create customized programs that help their clients achieve a higher level of fitness, performance, self-esteem and quality of life by unleashing the power of their mindset, movement, recovery and nutrition. TEAM TEST can be located at 1931 Washington Valley Road in Martinsville. Great work out, felt challenged and motivated! Caitlin was awesome! It was our first class and we loved it! This is my second time at this studio and first time with this instructor. I really like the friendly, laid back vibe here. (And they play music!) There wasn’t a ton of instruction in either class I went to, though. (I’m talking alignment cues, reminders about proper form, hands on adjustments, etc) So if you just like to play around on the machines to some tunes this could be your jam. If you want more of a classical pilates experience (both in the exercises performed and teaching methods), this probably isn’t for you. Excellent class! Personalized attention, James is a great instructor. Such a fun class! I was initially intimidated by the aerial part (no coordination or dance background) but I was amazed at what I could do! Definitely going back. Courtney is patient and helpful for beginners. I really appreciate how she took time to explain the basics to me!